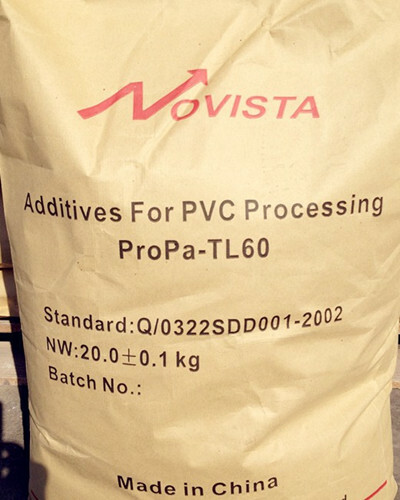 PVC Internal Lubricant TL-60 /60A (PVC Lubricant) is based on neutral dicarboxylic acid ester of saturated fatty alcohols. 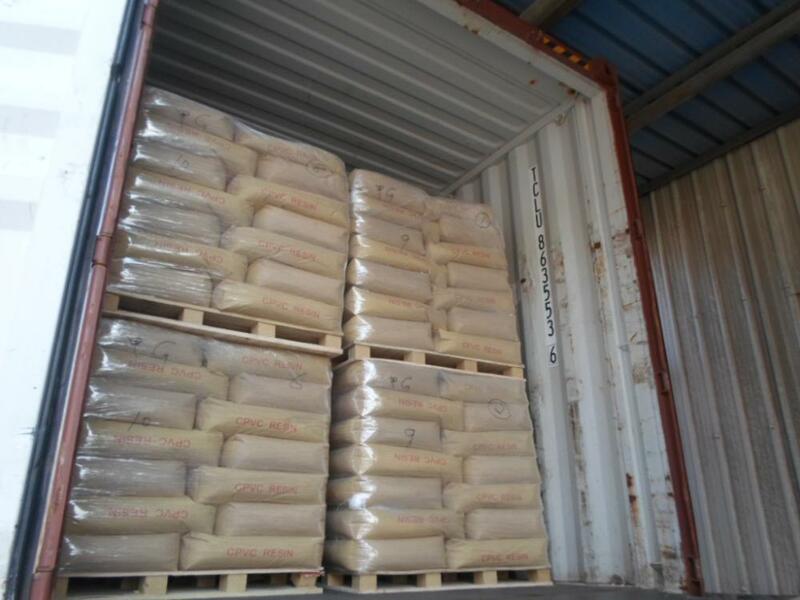 It is a white or slight yellow debris or free-flowing powder, odourless. It can not be dissolved in water but dissolved in tributyl phosphate (TBP) and trichloromethane. Its melting point is 42-48°C, flash point >225°C, volatiles (96 hour/90°C) <1%. TL-60A is less separating out , for high grade's pvc transparent film ,sheet . TL-60 For normal purpose's transparent and opaque pvc products . 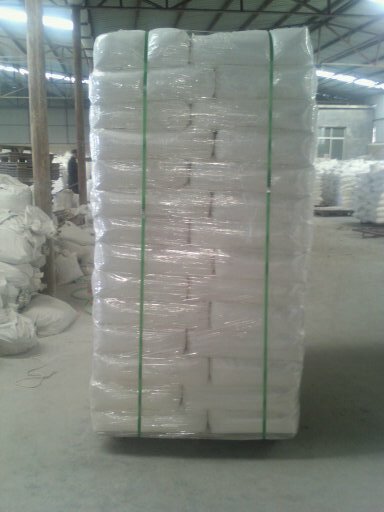 20kg /500kg pp bag with pe liner . It is not dangerous cargo .You should handle the material according to the instruction described on MSDS.The MSDS is available from sales department once required. Our regular mark is printed on the surface of package in advance .You should inform our sales person in advance If you don`t need this or have any special demand for mark. 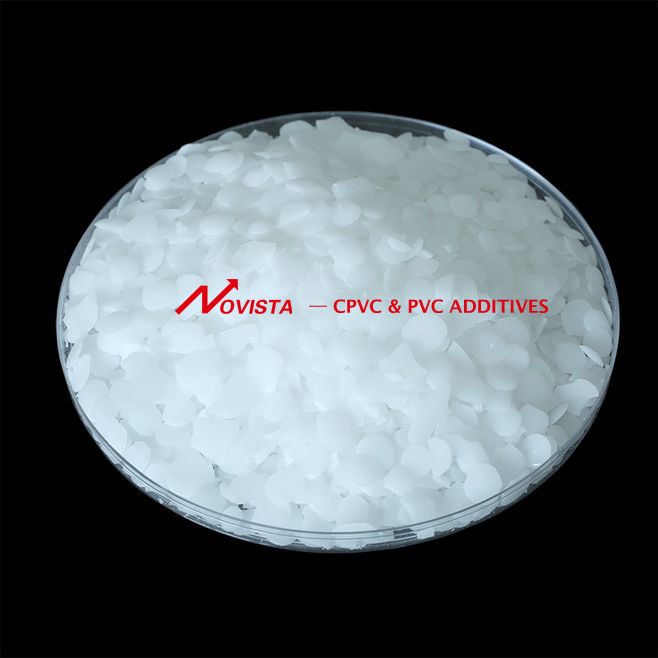 Looking for ideal PVC Lubricant for Sale Manufacturer & supplier ? We have a wide selection at great prices to help you get creative. All the Factory Direct Supply PVC Internal Lubricant are quality guaranteed. We are China Origin Factory of PVC Internal Lubricant for Sale. If you have any question, please feel free to contact us.